Outstanding rolling estate lot adjacent to expansive preserved farm. Close to Stockton, Lambertville, Princeton and 1 hour to Philadelphia. Great potential. Covered Bridge Area. 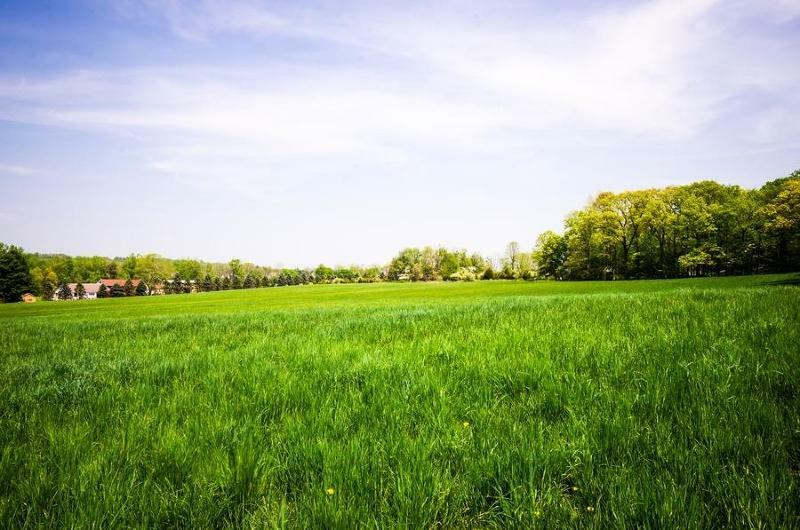 This Prime 18 Acre lot is adjacent to 811 Sergeantsville Road. Known as the "Darling Farm"